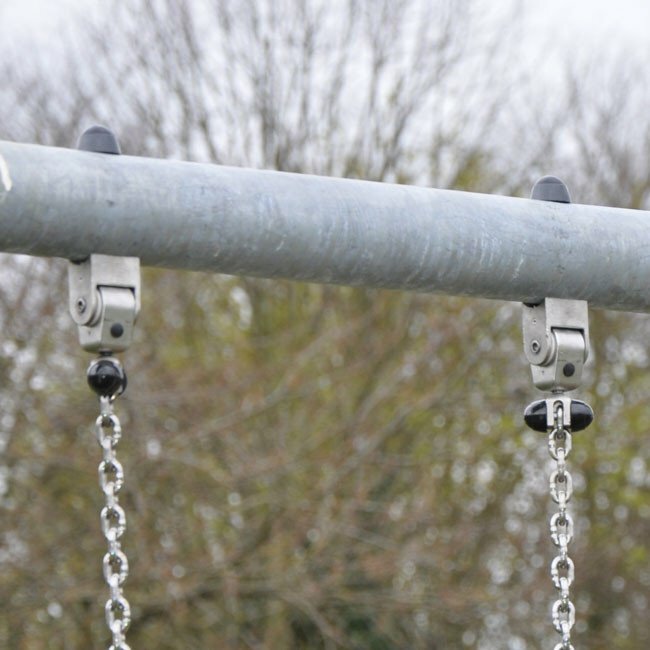 Complete cast swing fitting complete with bearing and M12 x 200mm connecting bolt. 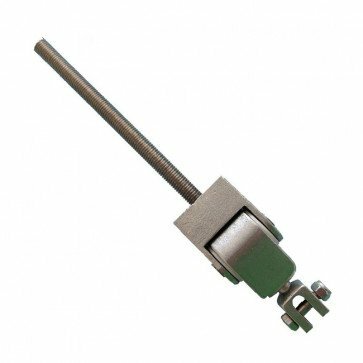 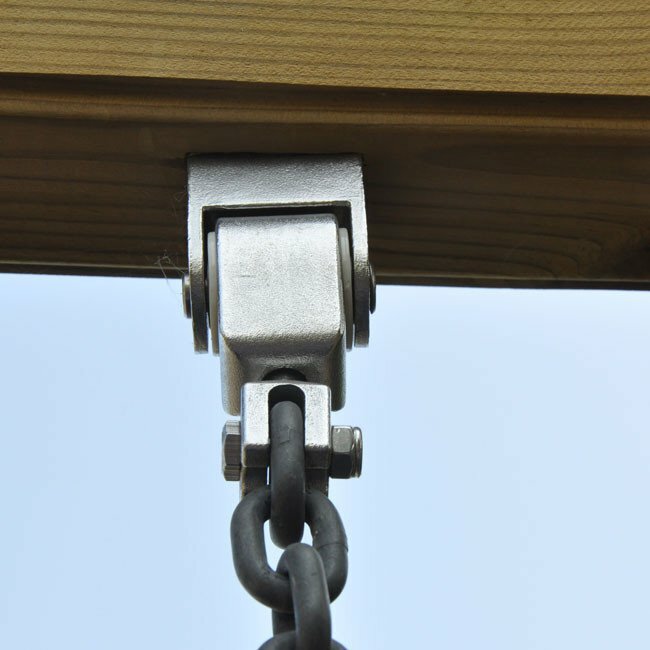 Chains connect directly into this fitting and is suitable for either 6mm or 8mm chains. 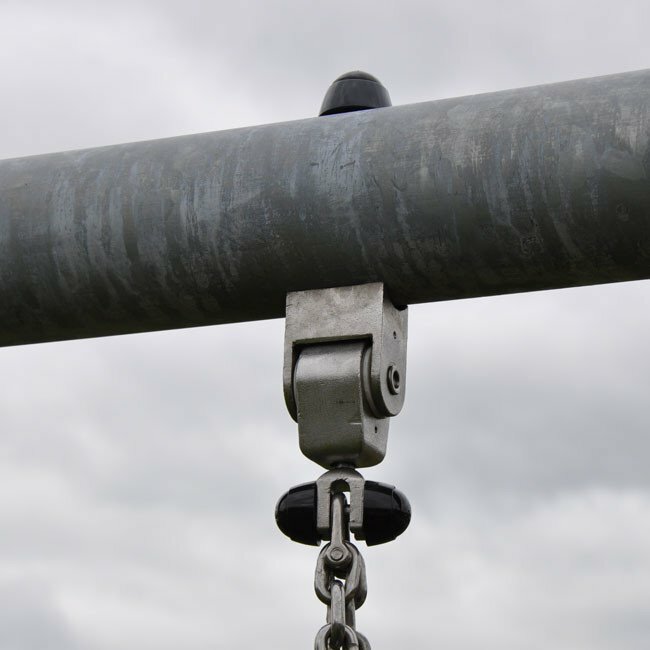 All swing hangers should regularly inspected and tightened as part of your maintenance plan.